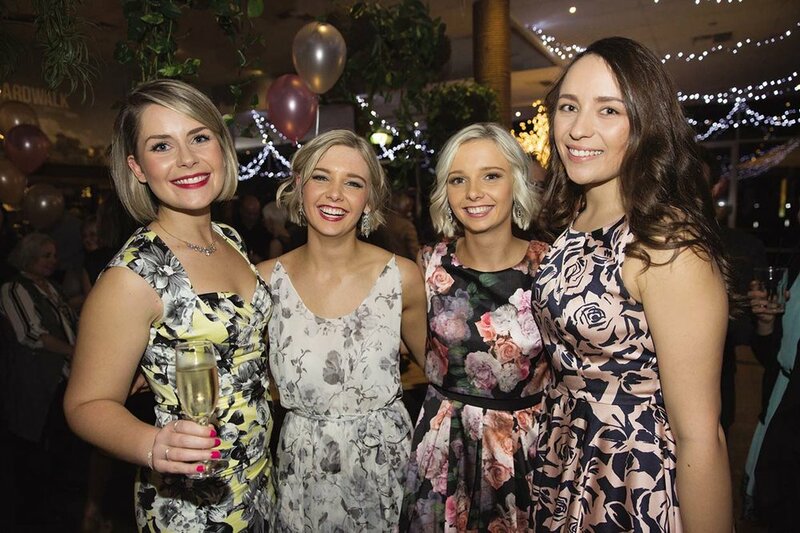 Celebrating life with friends and family is what The Boardwalk Bendigo is all about. Our rustic, waterfront restaurant is the ideal venue for birthdays, engagement parties, receptions or corporate functions of all sizes. Do things your way, or let us take the reins; our experienced team is more than happy to assist with party preparation, menu selection and on the night event support. We have a range of meal, canape and beverage packages to suit everyone’s taste and budget. Got your party pants on? Send us an enquiry. We can’t wait to help you celebrate your next occasion! Here are some testimonials from The Boardwalk Bendigo’s past party people. Just wanted to say a huge thank you for putting on such an amazing night for our engagement party! I had so many of my family members who are from Melbourne comment on how great the venue was. Everyone said the food was incredible especially the camembert wedges and I have had a fair few people ask me what brand the wines were that you served. The service on the night was impeccable. There is not one thing I could fault about the night and we have you to thank for that. We would highly recommend yourself, your team and The Boardwalk for anyone looking to have an occasion that runs so smoothly and without a hitch! 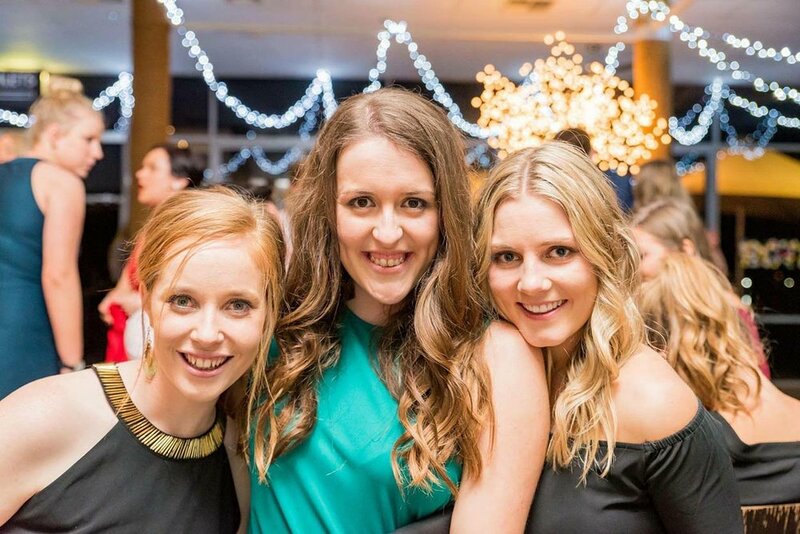 We had a Bendigo HMO Society ball at the Boardwalk a few weeks ago. Working with Andy (The owner) to get everything organised was super great. From our 1st meeting to the night of the event, his diligence and attention to detail was exactly what we needed to pull off this kind of event. Thank you so much Andy and the Boardwalk staff for a superb service, great food and venue. The event was a super success. Everything went according to plan and all our guests were really happy. The boardwalk was absolutely fantastic with our function. The staff were all fabulous and friendly and definitely ensured the ball was amazing and ran smoothly all night. As an organiser of the ball it was effortless to have our function at The Boardwalk, it is beautifully decorated requiring minimal additional decorations which the staff helped set up and also packed up at the end of the evening. As well to top it off the food and drink was amazing. We could not speak more highly of the fine service the boardwalk supplied. We wish to express our deepest gratitude to you and your staff for providing Bendigo Toyota with an enjoyable and memorable Family Day Christmas Party. The venue was well-presented, the food was delicious, and we could not fault the service. In our experience it is very unusual to have every member of our large team completely satisfied with the day’s festivities – but congratulations … you have pulled off an awesome feat!